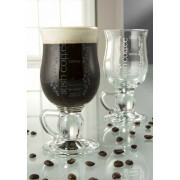 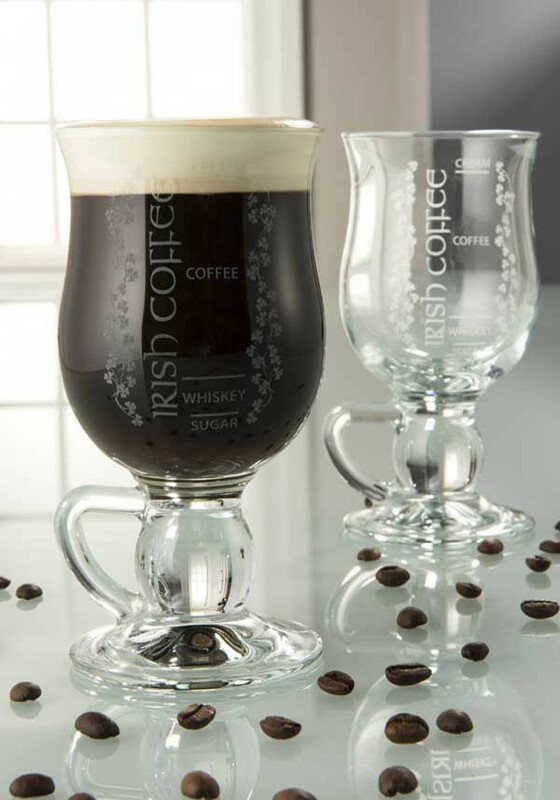 Who doesn’t like an Irish coffee? 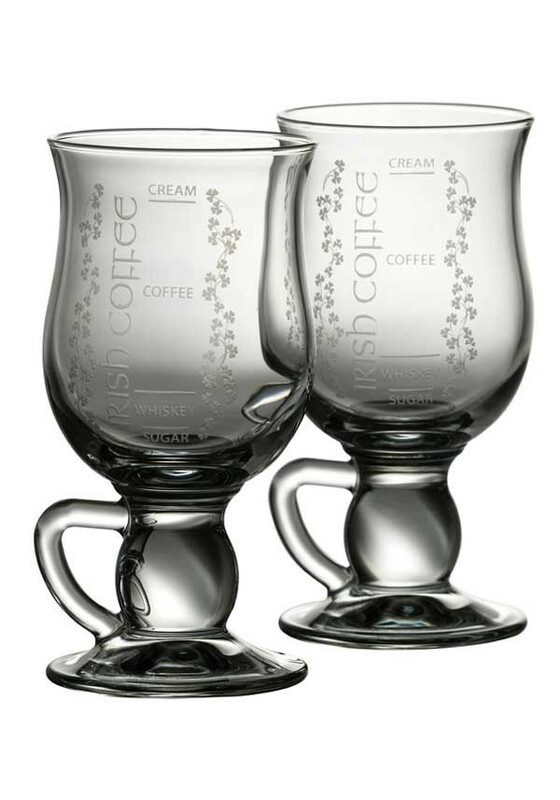 This elegant, sparkling set makes a wonderful gift for anyone. 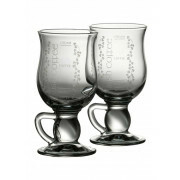 Comes complete with recipe card, and suggested measurements engraved on the glass.